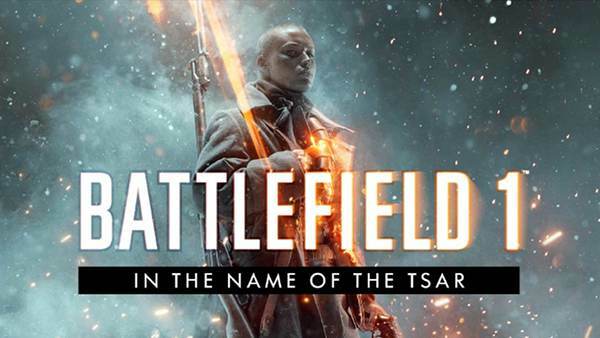 TSARITSYN: The Red Army and the White Army battle among barricaded streets as the old and new regimes fight for the soul of Russia. This up-close and personal infantry fight is as brutal as they come. VOLGA RIVER: A ruined battleground sets the stage for a tank fight between the Bolsheviks in red and the Imperial Army in white. Makeshift shelters provide cover from the freezing cold and the constant exchange of heavy firepower. 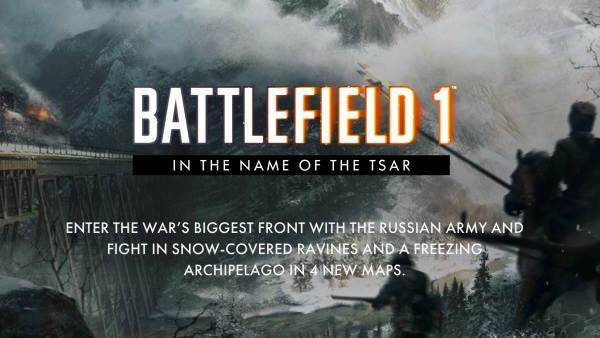 LUPKOW PASS: Fight in the snow-covered ravines of the treacherous Lupkow Pass. Against this dramatic backdrop, the vertical fights are as bitter as the cold. Coming in August, followed by the entirety of the expansion pack in September. 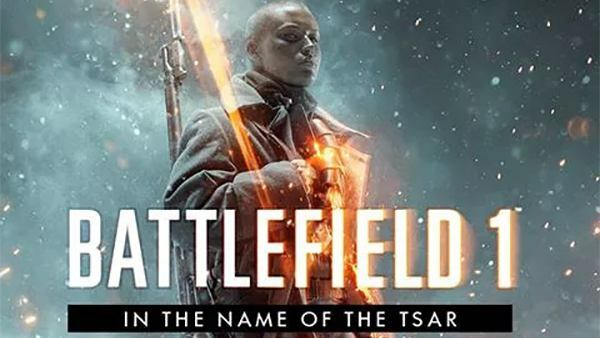 Battlefield 1's 'In The Name of the Tsar' releases on Xbox One, PS4 and PC in September.